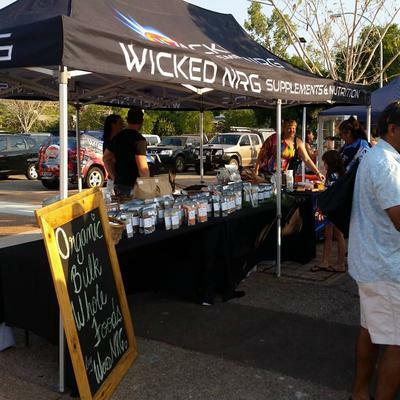 Wicked NRG is all about NUTRITION because its all about LIVING. Living a Healthy and Fit Lifestyle so you can wake up everyday feeling amazing and LIVE THE LIFE you want to LIVE. 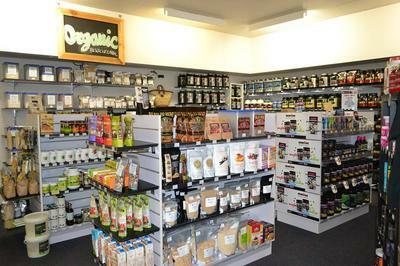 We have an extensive range of Organic Wholefoods, Superfoods, Vitamins & Herbs and a wide range of Sports Nutrition and Supplements. Let us show you how to integrate supplements into Everyday Life to increase your recovery and have a Healthier Body.